Start off on a hospitable note by giving your guests a welcome bag when they arrive in town for your wedding weekend. With some locally made wares and a fabulous tote bag, you can put together the perfect Virginia-centric gift bag. Keep guests quenched with Navy Hill Soda + Tonic, a new refreshing Richmond-based beverage. Choose from their original water or juniper or ginger flavors. With its award-winning vinos, Virginia is commanding the national wine spotlight. Buy cases of wine from one of the state’s great wineries, like Early Mountain in Madison, and include a bottle in each bag for guests to enjoy in their hotel rooms or bring back home with them. No welcome bag is complete without a bottle opener, so guests can crack open a brewski or bottle of wine in your name. Write guests a welcome note in a card embellished with a colorful image of the Commonwealth and its cities. Be sure to include the weekend’s itinerary along with a little list of places that guests will want to visit during their downtime, like museums and restaurants. 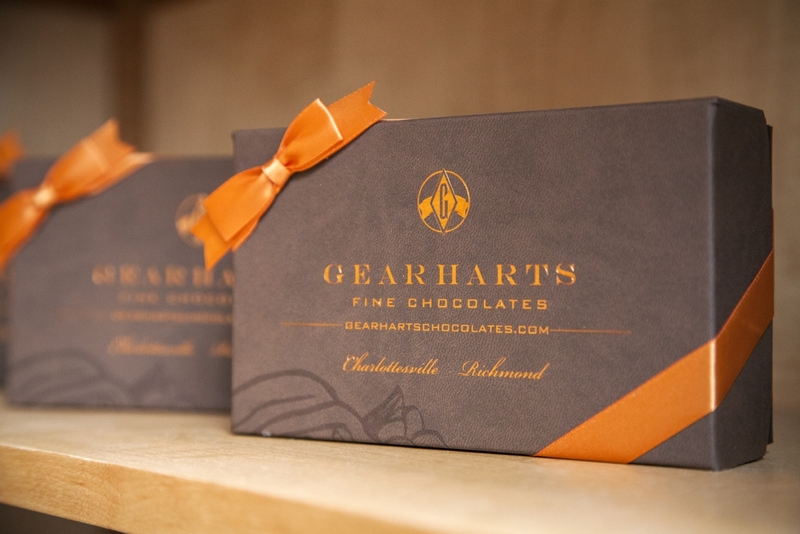 Based out of Charlottesville and with a shop in Richmond, this chocolatier creates an array of confections from custom boxes of chocolates to toffees and miso caramels. Don’t forget the kiddos! In welcome bags for families, be sure to include activities or books for the kids, like “The Very Virginia Coloring Book” from Virginia Historical Society’s Pusey Museum Shop. For kids and adults alike, include a bottle of bubbles in the gift bag as a way for guests to celebrate your nuptials during your wedding weekend. 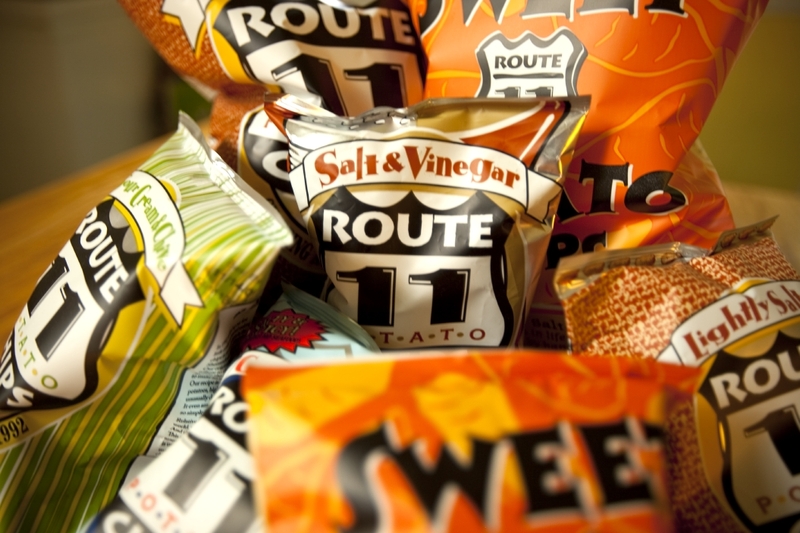 As a counterpoint to the sweet chocolates, include a bag or two of Route 11 Potato Chips, which are made in Mount Jackson, Virginia. Flavors range from Chesapeake Crab and Dill Pickle to Sweet Potato and Lightly Salted. This Richmond candlemaker offers an array of lovely and soothing scents from rosemary mint to grass and cedar. It’s the perfect little gift for friends and family to bring back home. 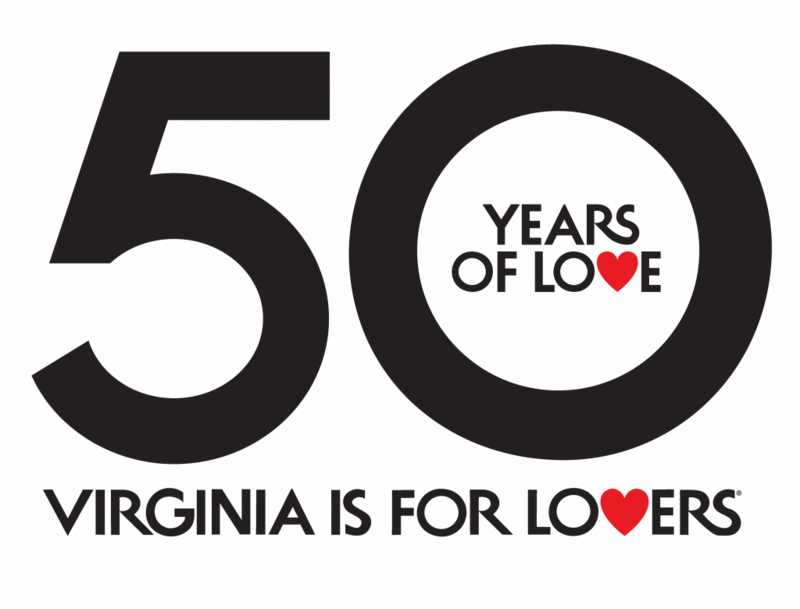 Send guests home with a Virginia Is For Lovers magnet as a way for them to always remember your special day. If your wedding wedding includes an array of outdoor activities or an al fresco ceremony or reception, be sure to include a pair of sunglasses for each guest to help protect their eyes and keep them looking sharp. The post How to Create a Virginia-centric Wedding Welcome Bag appeared first on Virginia’s Travel Blog.